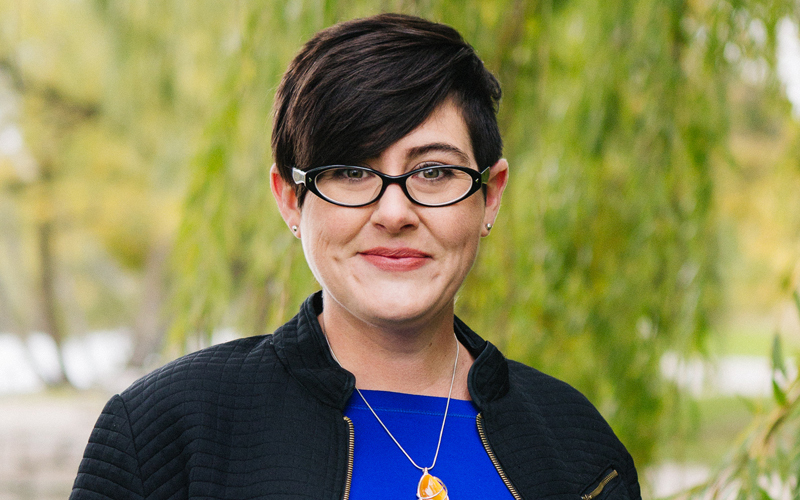 Kelly uses her interpersonal skills to get to the heart of what potential clients need and determine how Kitestring can help them accomplish their business goals. Helping purpose-driven organizations better the world is the most fulfilling part of her job. Kelly is a curiously creative blogger and avid podcast listener. She hopes to start her own show one day! A supportive client advocate, a hilarious storyteller, and a fearless team cheerleader.